Rare premium Pinot Noir from a single vineyard in the Macedon Ranges. Domaine Epis produces one of the Macedon Ranges' most collectable and cellar-worthy examples of Pinot Noir. Winemaker Alec Epis looks for concentration and complexity in his fruit. He crops his vineyard extremely low, looking for 1-1.5 tonnes per acre, allowing him to find richness and power in this cool-climate region. The Pinot Noir is silky, supple, and imbued with incredible architecture. Fine but persistent tannin, seductive mouthfeel and inherent power are the signatures of the Domaine Epis Pinot Noir. It's a wine of rare quality which is highly sought-after. If you are a collector of Australia's finest Pinot Noir wines, Domaine Epis is a wine you need in your cellar. Former Essendon great, Alec Epis, is the man behind the Domaine Epis label. 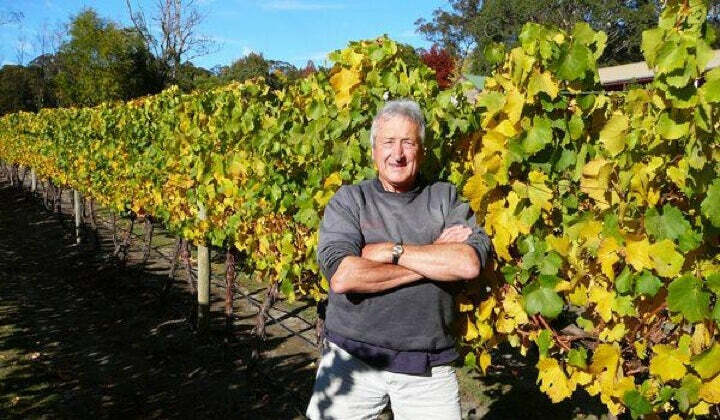 Alec runs two vineyards in the Macedon Ranges; one planted to Chardonnay and Pinot Noir, the other to Cabernet and Merlot. The Epis wines have a cult-like following. 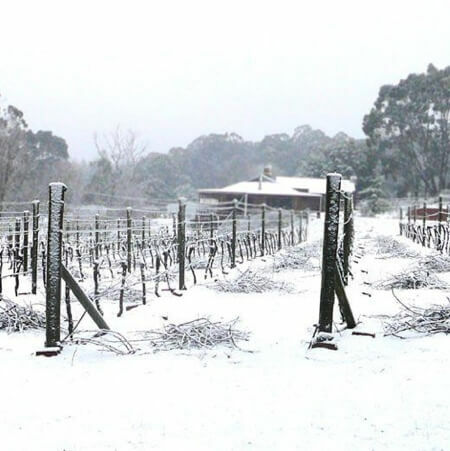 These profound cool-climate wines are considered benchmarks of the Macedon Ranges alongside names like Bindi and Curly Flat. Alec believes that no truly great wine can come from sub-par fruit. As such, Alec keeps his yields low and his fruit intense. These wines mature beautifully with time in the cellar. They make a great addition to the collection of any connoisseur of Australian fine wine. A profound and complex nose of ripe, red berry fruits with some forest floor and floral notes in the background. This was a much cooler year so to get our fruit ripe we had to cut half of our crop off the vines. Now this wine has a terrific soft palate with nice fine tannins and balanced acidity. It will continue to develop like all of our pinots with good cellaring, it’s a fine wine that needs time.